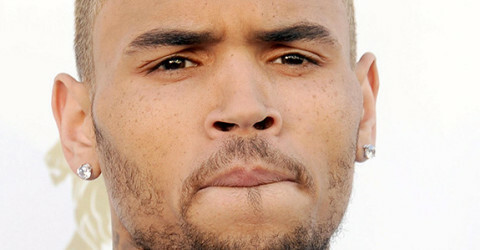 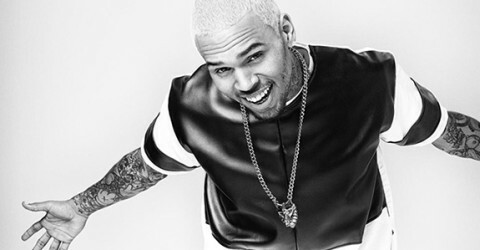 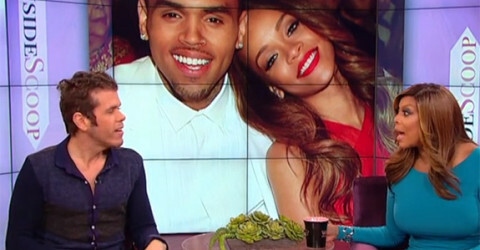 Chris Brown: Bailed out by the Secret Service? 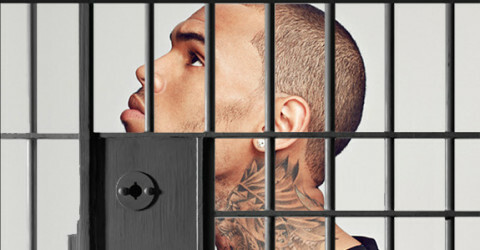 Guess where Chris Brown is? 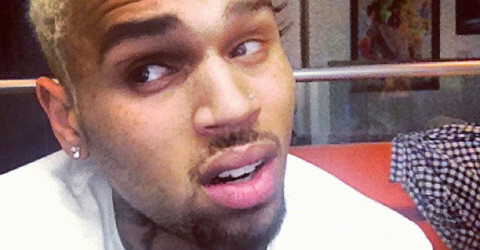 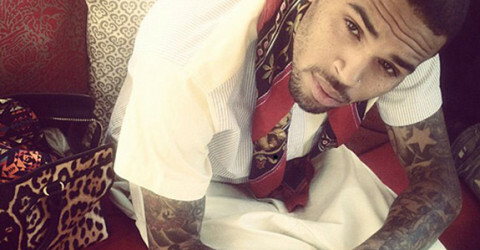 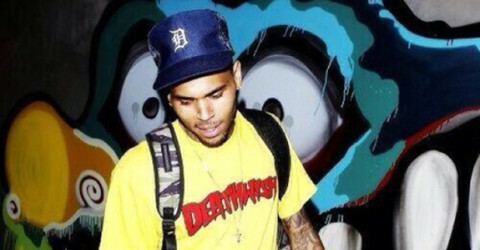 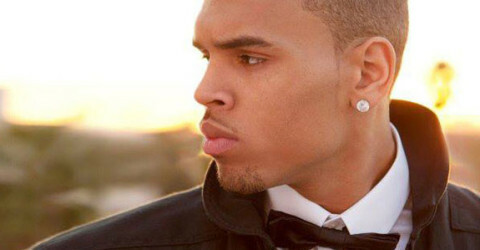 Chris Brown lost his virginity at eight-years-old?! 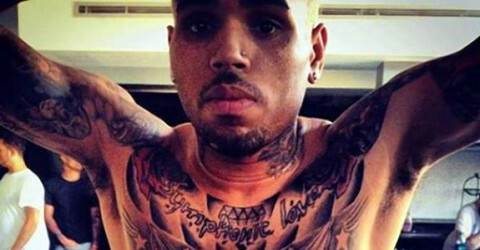 Chris Brown might be associated with a street gang?